Added by City Dads G.
Meet other Detroit dads -- stay-at-home dads, work-from-home dads, working dads, all active and engaged fathers from in and around the Detroit metro area -- to socialize and interact with other guys who enjoy spending quality time with their kids. 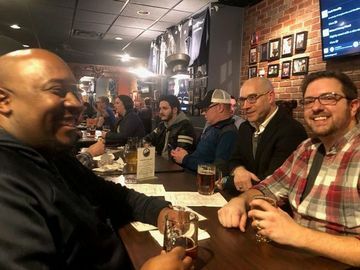 Our primary goal is to form an inclusive and active community of involved dads so we can do activities together and take advantage of the wonderful resources that the city has to offer. Organized meetup events are planned at local parks, playgrounds, museums, play gyms, zoos, and pretty much any other place that will welcome us. 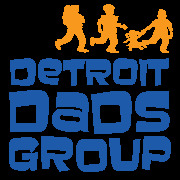 Detroit Dads Group is part of the City Dads Group, a dynamic and diverse community of fathers dedicated to being active in their children’s lives and, by example, redefining what it means to be a dad in the 21st century. We have groups centered around major metropolitan areas throughout the United States. Learn more at www.citydadsgroup.com. Please note this group is strictly for Dads and dads-to-be. We want this group to be a comfortable place for Dads to learn and talk about anything parent related.